FRESH TALK: Who are the new superwomen of the universe? on June 14 will show how comics, in particular, can highlight what a society values through the heroes they revere. The imagery surrounding heroes often reveals ingrained notions and perceptions of people. In the comics landscape, hulking, white male characters are often the ideals—if not the standards—for heroism. Often the imagery surrounding women, people of color, and other marginalized groups skews towards abusive imaginings or stereotypes. Recently, however, more people within the comics community are making strides to subvert that trend. Illustrator Ashley A. 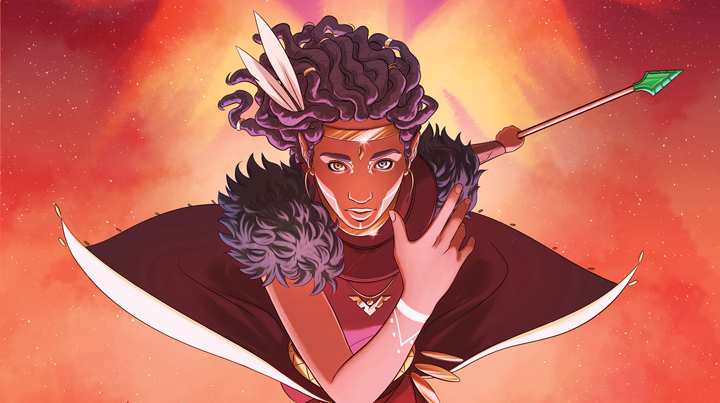 Woods will share her experiences drawing for the series NIOBE: She is Life, the first internationally distributed comic with a black woman author, artist, and central character. 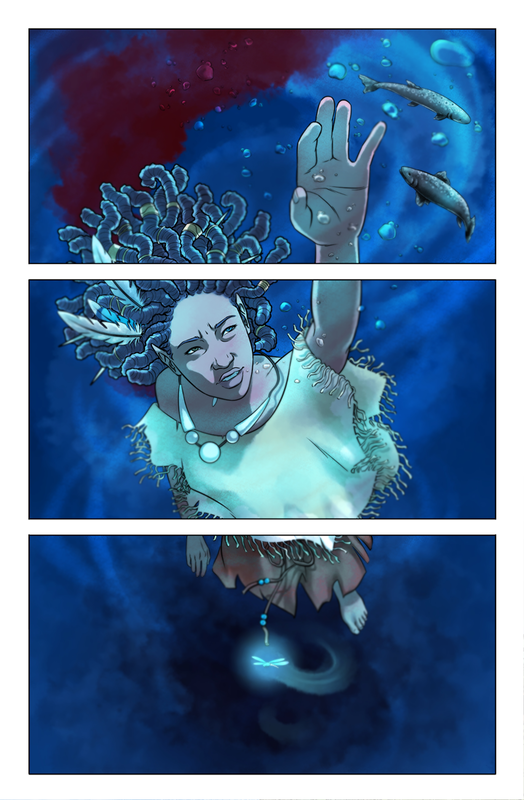 Woods imbues renderings of Niobe, the title character of the series, with an earthly quality that enhances her supernatural features, while not obscuring her humanity. The series, charting the adventures of the fantastical half-elf, half human warrior, explores issues ranging from racism to religion. Woods’s artwork for the series provides long overdue proof that black women in fantasy comics are not out of place. If anything, they are powerful voices that need to be heard. Save your spot for Fresh Talk on June 14 to meet the new wave of superheroines entering the comic universe, leading the fight for justice and dispelling traditional stereotypes. Follow the conversation through #FreshTalk4Change. —Kimberly Colbert is a summer 2017 intern in the Betty Boyd Dettre Library and Research Center at the National Museum of Women in the Arts.